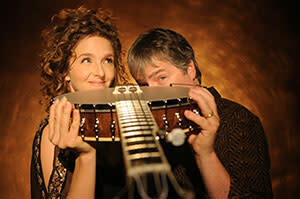 The Hylton Center welcomes banjo superstars Béla Fleck and Abigail Washburn in a special concert sure to captivate, with their unique mix of alternative bluegrass that is both familiar and boundary-pushing. The husband and wife duo, who met at a square dance, are each banjo icons in their own right. Fleck rose to fame in the ’80s playing progressive bluegrass with the New Grass Revival and co-founding the Fleckstones, where he boldly broke new ground, reinventing the image and sound of the banjo with innovative genre crossovers into funk, hip-hop, classical, and jazz. His creative musical fusions earned him worldwide acclaim, new artistic collaborations with Chick Corea and Chris Thile, and 15 Grammy Awards. Washburn is no stranger to banjo expansion collaborations herself. In addition to playing with old-time bands Uncle Earl and Sparrow Quartet, she is part of the experimental duo the Wu Force with Chinese zither player Wu Fei. 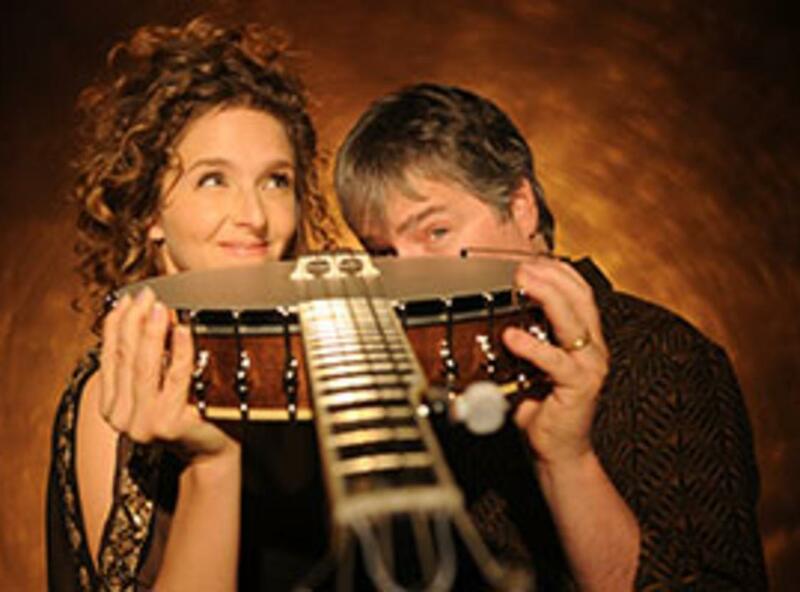 Fleck and Washburn have released two albums together, including their Grammy Award-winning self-titled set and Echo in the Valley. “As musicians and as songwriters, Fleck and Washburn are predisposed to embrace the entire world—its sounds and its occupants alike. Echo in the Valley ties the many threads of their interests into a work that dazzles without sacrificing a shred of approachability” (NPR).